The Specs . . . 4k video, a 24 megapixel sensor, two-way tilt screen, dual UHS-II memory card slots, boost performance of 14fps with a battery grip. Did Fujifilm just make the best APS-C camera on the market? With the introduction of the X-T2, Fujifilm has not only made some huge improvements to the X-T1, but they’ve also, quite possibly, made one of the best cameras on the market to date. It’s also Fujifilm’s first real legitimate foray into the digicam-video space. There is now a real potential for Fujifilm to take a bite out of the videographer scene with the introduction of 4k video recording and wider color space of F-Log HDMI out. Across the board this camera is a mouth-watering, feature rich, performance shattering, image-capturing monster! With some notes of cool. Uncompressed Shots Till Buffer Fills: 24-29 depending on card. Those who are familiar with the Fujifilm XT1 will feel right at home with the new model. The camera is slightly thicker but still feels about the same in the hand. Fujifilm has improved on some features such as the button locks on the shutter and ISO dial. They’ve also added in the movie function on the control dial, so you can now put the camera in movie mode and use the shutter to trigger record without wasting a Fn button just for video. As far as buttons and layout goes, the only thing that’s different is the removal of the focus assist button that is now replaced it with a thumb stick to adjust the focus point. They’ve also put on a different rubber eyepiece over the EVF that works a little better for blocking out the sun. All in all the camera will feel like an improvement for anyone familiar with the XT1, but also feels rock solid and very high quality compared to most of the competition. – I really like the new auto focus features. Not going to lie, I never liked AF-C until I started using the A6300. This is because most cameras were just terrible at it. The XT2 took it a step further with selectable modes to help make this feature even more accurate – and I have to say, it’s really good even for video. – 4k video with the Fujifilm film simulators produces the same look and feel as the Fujifilm JPEGs we all love. This gives us some of the best looking colors in our video of any camera out there. This means, Provia, Velvia, Arcos etc. Plus there is also the option for F-log HDMI out for those that want more color grading options. 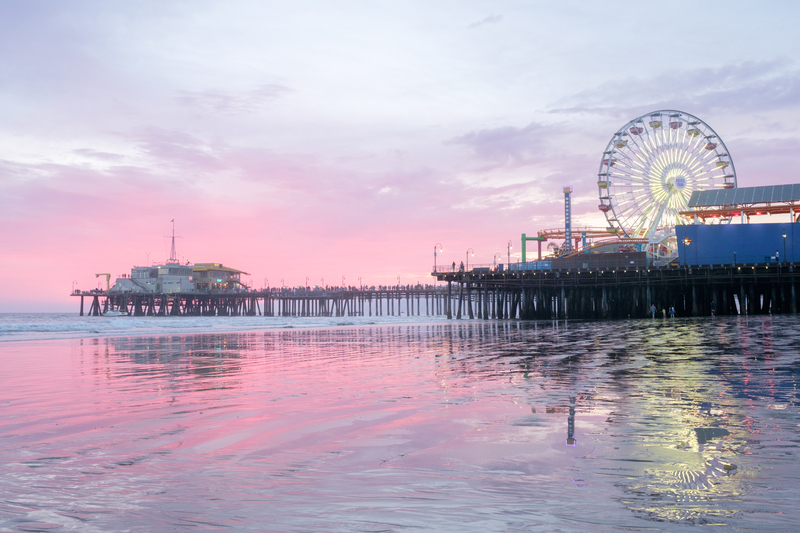 – Jpegs look amazing and the processing of them is improved over the XT1. The in-camera RAW converter also allows you to turn your RAWs into JPEGs on the fly with a lot of options for controlling the tonality of the image. – The Q menu needs to allow me to add more functions to it. It just seems I should be allowed to add whatever I want. Like Photometry or the ISO Auto Settings. – When shooting RAW and trying to transfer images to your phone via the iPhone app, you can’t. The images have to be JPEG before you can send them to your phone. 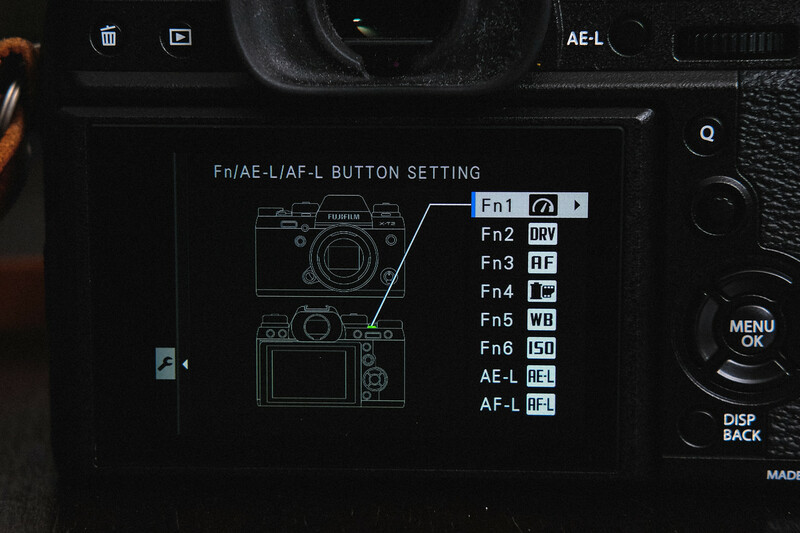 This means you have to go into your RAW converter and make the shots JPEG first. Kind of a pain, this should just happen on the fly when you try to transfer RAW images to your phone like it does with Sony cameras. This is the same with all Fujifilm cameras. – The camera doesn’t really come setup well. You need to go in the settings and customize a lot of things before it feels comfortable. For example, auto shut off happens after two minutes by default. This is simply detrimental to battery life if you’re not aware of it. Also, a super minor thing that bugs me to no end, happens when setting the countdown timer to 2 seconds or 10 seconds from the Q menu, it resets to off every time the camera goes into auto shut off. Aside from the origami tilt-screen that I always feel like I’m going to break, the build quality on this camera can rival anything. Feels solid like the Olympus EM5-II, or even the new Sony A7 II. The shutter feels and sounds great and all the dials give the right amount of resistance. Nothing feels loose or cheap. I imagine some people will complain about the rear wheel on the back. Since it also functions as a button, it ends up have some wiggle to it, forgivable because it’s doing two things at once. If you’re use to the X-Pro 2, you’ll be relieved to know that this is much lighter and a little smaller. It’s all around a much easier camera to use. Some say that X-Trans sensors actually producer higher resolution images than standard Bayer sensors. While the images are really high quality, I think what’s actually happening is the sensor produces significantly less moiré patterns that allows for more clarity in fine details. This means the sensor won’t need an optical low pass filter. You can see how there is almost no moiré and the fine details still have a lot of clarity. 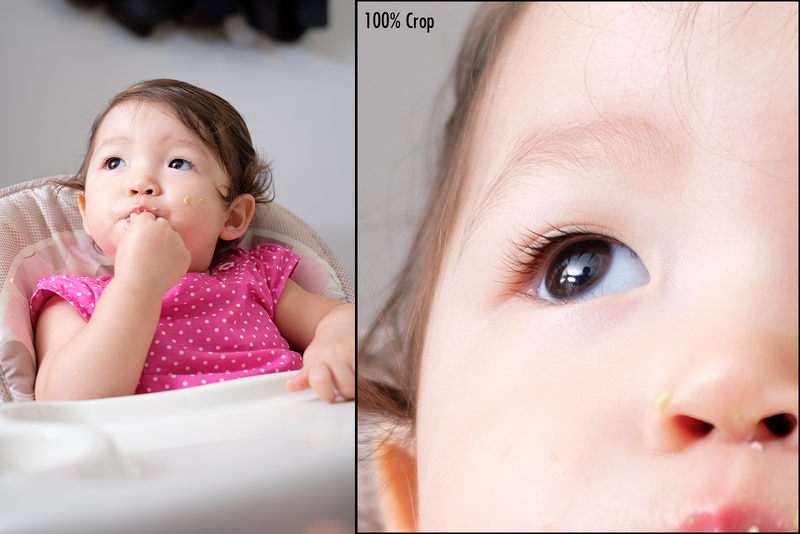 Here is real world example of sharpness at a 100% crop. ISO performance is very good, easily matching the competition. Unlike the X-T1, I would feel totally comfortable using ISO 6400. At around 128,000 you’ll start to see a little bit of that purple amp glow. But it’s still totally usable unless you’re trying to lift some mids or shadows, then things might get a little sloppy. You will have to be careful when shooting video because the camera will apply some noise reduction at high ISO that softens the image. The work around is to set noise reduction to -3 in the menu and deal with the grain in post. The Dynamic Range of the X-T2 is pretty insane. Take a look at the shadow recovery. The new 24.3 MP sensor means you’re going to have a diffraction limit that you’ll start noticing possibly around f8-f11. Any aperture above that and you’ll be creating Airy Disc patterns that are too large for the pixel pitch of the sensor. This will cause the image to soften up. If you need very deep depth of field at f16 or even f19, you’ll have to sacrifice some sharpness. You’ll also see softness at around f2-f2.8 if the camera is too close to the subject due to spherical aberrations, but this has little to do with the sensors or even the camera and is more of a characteristic of how lenses work. The sweet spot is going to be somewhere between f4-f8 with most lenses. The X-T2 has a 325-point intelligent hybrid focus with 91 phase detection focus points and 234 contrast detection focus points. A small upgrade from the X-Pro 2. Honestly, in real world use I can’t really tell the difference between the X-T2, the A6300 and the X-Pro2 when it comes to auto focus speed. But I do feel like the X-T2 is slightly better at AF-C when set to the right mode, at least with accuracy. And what better to test it than a baby on a swing. This was set to AF-C – Auto Shutter, Auto ISO, F2.8 – Boost Mode Off – Lens used Fujinon 35mm f2. This was also shot burst at 8fps, I slowed down the GIF to 4fps. I did this probably three to four times. Sometimes I got better focus sometimes I got shots that were more out of focus, this was a good average. It looks like focus misses here, and it did a few times, but actually what was happening is the camera would focus on the swing or seat vs her face, partly because I had facial tracking turned off. So although her face gets soft in this 1:1 crop, it’s often times because the focus is looking at something else like her seat or her feet. If you were to shoot at f5.6 or even f8, you would get a deeper focus and this would be less of an issue. I imagine if you had the additional battery grip and shot in Boost Mode, you could achieve even better results. There are still only a handful of lenses Fujifilm has made that have the latest chips that allow for quick auto focus performance. The lens I used for this test was such a lens, the Fujinon 35mm f2. 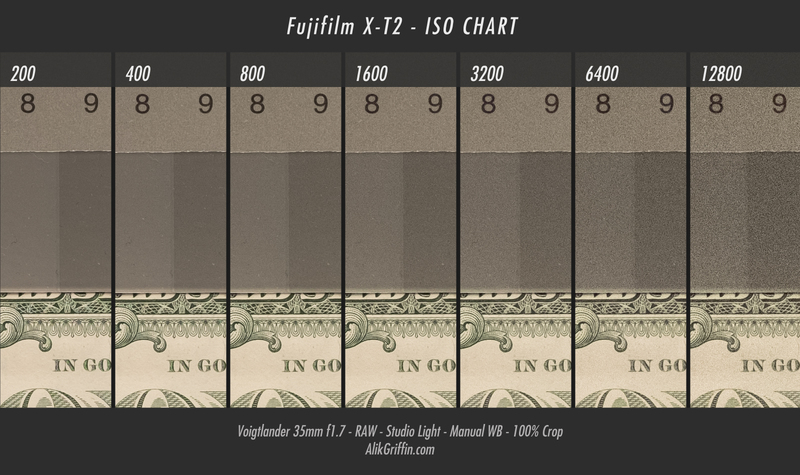 If you’re using some of Fujifilm’s lenses from a few years ago, don’t expect results like this. 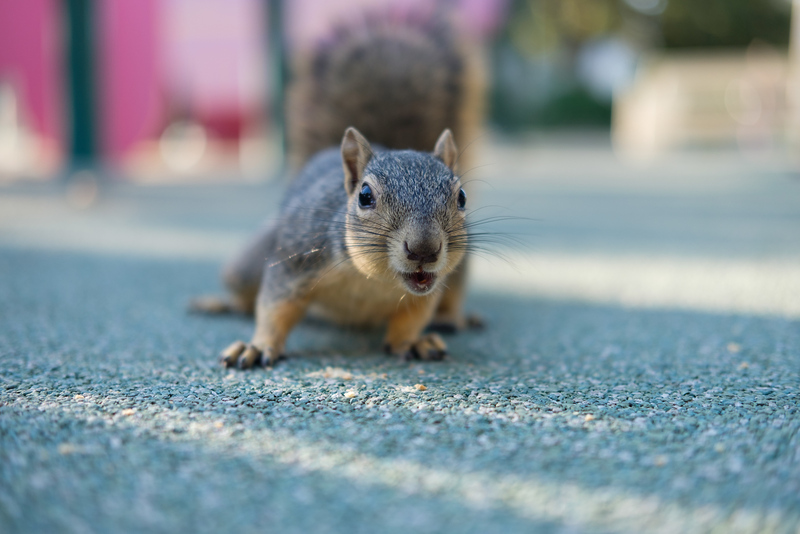 When shooting in AF-S it’s also quick enough to keep up with most urban wildlife. I had no problem catching up to this twitchy little squirrel and getting a few shots of him. Now that we have a camera that shoots amazing burst speeds with AF-C, it’s even nicer to have extremely fast memory card write speeds. And the X-T2 doesn’t hold back! See the fastest memory cards for the Fujifilm X-T2 here. This is one area where Fujifilm just annihilates the competition. The Fujifil X-T2 now takes on filmmaking with some serious capabilities. It has almost everything you could ask for in a mirrorless camera at this size with today’s limitations. Clean 8-bit HDMI out at 4k 30p with an F-log color profile. Because of the X-Trans sensor we also get incredibly sharp video without a lot of moiré or aliasing. The camera does not pixel bin or line skip. It essentially is shooting 6k and scaling down to just about Super 35mm in 4k at a 1.17x crop and at 1080 we are getting true Super 35mm. – The X-T2 can shoot 4k at up to 30fps and at 1080p we can shoot 60fps. – There is a 3.5mm mic socket. – For the average Joe we have access to all of Fujifilm’s great film simulators that can be applied to video. – 8-bit 4:2:2 F-Log with a HDMI mini for the more serious videographer looking for a wider color gamut. – Video data rate isn’t that bad either. I seem to be getting slightly over 100Mbit/s on 4k clips. With 1080p I get 50-100Mbit/s. – Record times for 4k are set at 10 minutes but with the battery grip they allow for 30 minutes. When shooting 1080p, record times are set to 15 minutes and 30 minutes with the grip. Keep in mind that it will break your clips into 4GB chunks. – You can get about 1 hour of record time per battery. With the grip that means 2 extra hours giving a total of 3 hours of recording. – After recording for the 10 minute limit you can start recording again immediately and it will keep going. I did this for 30 minutes straight with no issues but the camera did get hot, but not hot enough to give me a warning. It was probably about 80 degrees in the shade when I did this. So in a cooler environment you could probably go much longer. – So how much video can you fit on a 64GB card? You can get about 80 minutes of video per 64GB card. The Jpeg color engine in camera has improved with the new processor. Like the X-Pro2 we get a couple of new color features like grain as well as the new Arcos B&W film simulator. Shooting JPEG isn’t a bad idea on this camera either. I know a lot of people say not to shoot JPEG, but really it’s totally fine with the XT2. Quality you get from in-camera JPEG is slightly better than the Lightroom or Iridient profiles that simulate the effect, but It is really close so you could just shoot RAW and convert the colors back to Provia or whatever you want in post. Straight out of camera Jpegs – all JPEG settings zeroed out. There are a few great new features that really make the XT2 a competitive camera that allows it to excel in any situation. LCD Screen – LCD screens on Fujifilm cameras always feel really nice for some reason. The X-T2 falls short of the X-Pro 2 in terms of pixel density, but man, I spent at least an hour with the X100T, X-Pro 2, XT1, XT2, A6300 and A7RII all side-by-side trying to see a difference. The X-Pro 2 felt a little bit more vibrant / brighter than the other Fujifilm cameras all set to the same setting, but it’s hardly noticeable. Other than that, resolution, everything else looked the same. So I’m not really sure what’s going on here. All the Fujifilm screens did feel nicer than the Sony screens in terms of clarity and vibrancy, but I think this is because Sony screens feel just a tad over saturated. The new screen also has a horizontal tilt for when you’re shooting low angle shots with the camera tilted to portrait. Here is what some of the competition is doing. Boost Mode – What is boost mode? It basically overclocks the camera slightly. It gives you improved performance in the EVF from 60fps to 100fps, it also speeds up auto focus, decreasing focus time from 0.08 to 0.06. If you have a battery grip you can increase your continuous burst shooting from 8fps to 11fps with the mechanical shutter and up to 14fps with an electronic shutter. Improved Bracketing – The XT1 and all other cameras prior to the release of the X-Pro2 could only bracket at +-1EV. This made landscape and HDR photography a little bit difficult on these cameras. With the +-2EV feature, and a built-in countdown timer, shooting high contrast landscapes is much easier since you can now just set it up and shoot without having to control the exposure comp dial to get your exposures. Uncompressed RAW – This was a trend that started a few years ago and is now being adopted by almost everybody including Fujifilm. Like with the X-Pro 2, the XT2 can also shoot uncompressed RAW for those that just want to pull out every little detail out of their shadows. I’ve yet to notice a significant difference other than how quickly my hard drive space disappears. For me it’s just not practical for everyday shooting, but it is a nice feature to have when shooting landscapes. HSS Flash Support – The XT2 now has HSS flash support and Fujifilm offers a new EX-X500 flash to take advantage of it. There were sort of hacks to do this with the XT1 with certain adapters but now you can do it simply with the Fujifilm flash or any of the HSS third-party speed lights like the Nissin i60A. For some reason Fujifilm cameras always come setup so weird. For example, no image preview after taking a photo, and a 2 minute auto shut off. They’ve also put Boost Mode set as default on the body of the camera. This is not exactly a feature you need to toggle very often, especially if you’re not using a the battery grip. Here’s how I’ve set my cameras that makes using it a little bit easier for my average Joe style of shooting. This should also help improve your battery performance. Function Buttons – I’ll likely swap Fn1 for Wi-Fi when I’m done experimenting. Preview Pic Effect: Off + Preview EXP./WB: WB – I set these for shooting with strobes, nd filters, or shooting at night. It makes it so you can always see the image on your LCD no matter how dark it is. IMAGE DISP: 1.5 SEC – So the image comes up after you take a photo. I also turn all my auto rotates off so the image always fills the LCD or EVF. I set power to 30 seconds or even 15 to save battery life. If shooting Landscapes or Studio maybe turn it up to a minute. The Sony A6300 is one of my favorite cameras but I think I finally have a camera that I like more. Feature-wise it pretty much matches the Sony at everything except a few video controls and the Sony EVF can display at 20fps more than the X-T2. The X-T2 excels over the A6300 is with the sharpness and detail. X-T2 handles moiré a lot better because of the X-Trans CMOS II sensor. The Fujifilm JPEGs and just the general look of the image and even now video is really unmatched by Sony. In my opinion of course. Being able to customize how your AF-C functions I think will really help in those tough situations. Although I still need a lot more time with the camera to really get a feel for this. The LCD screen does look a little nicer, and the horizontal tilt I’m finding to be very useful. When it comes to using SD memory cards the Fujifilm X-T2 also has dual UHS-II slots and the X-T2 outperforms the Sony A6300 by about 120MB/s when it comes to writing to memory cards. Where the Sony excels is with its video features. It’s still a bit more robust than the X-T2 although it does have heat issues. As time goes on we’ll have to see how the X-T2 handles heat when shooting longer videos. I can tell you right now it gets hot so I imagine it will have similar limitations when recording for a long time in hot conditions. A6300 is still priced better, however, you do get more bang for your buck with Fujifilm lenses, so if you’re investing in a whole kit with a couple of lenses, you might walk away with a nicer kit for a cheaper price if you go with Fujifilm. Because of the e-mount on the Sony A6300, the camera has access to all of Sony’s full frame lenses. This means you have way more options for lenses compared to Fujifilm. Granted, full frame lenses are going to be a lot more expensive. It’s rumored Sony will also give their APS-C lens line up some love in the near future. It’s tough to compare the X-T2 to the X-Pro 2 because the X-Pro 2 is such a unique camera and is designed for a very specific type of person. I like the X-Pro 2 a lot and it feels so classy. But the X-T2 is a lot smaller and much lighter making it a little more comfortable to carry around. The flip screen and option for a battery grip that enhances performance makes the X-T2 also more of a practical camera. However, the X-Pro 2 has that hybrid OVF. I will forever love shooting through the range finder style OVF, there is nothing else like it. The X-T2 is lighter, smaller and also has more features like 4k video. 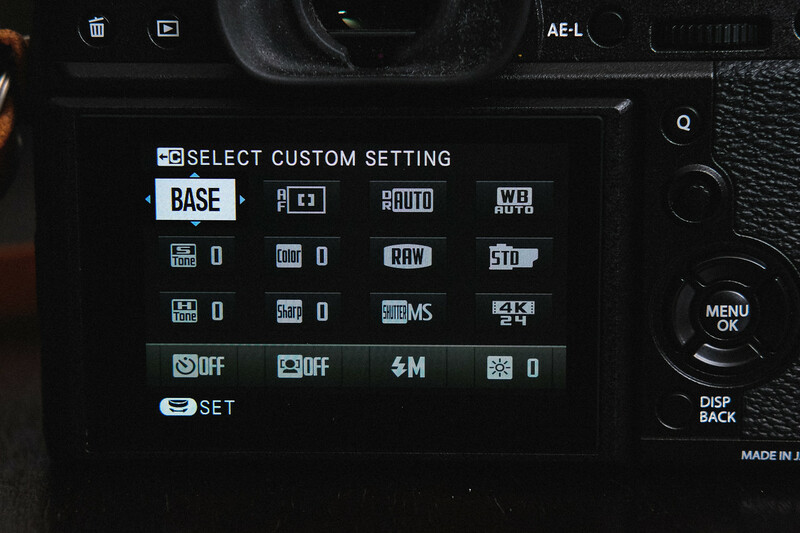 You can also customize the X-T2 a little more with the menus. 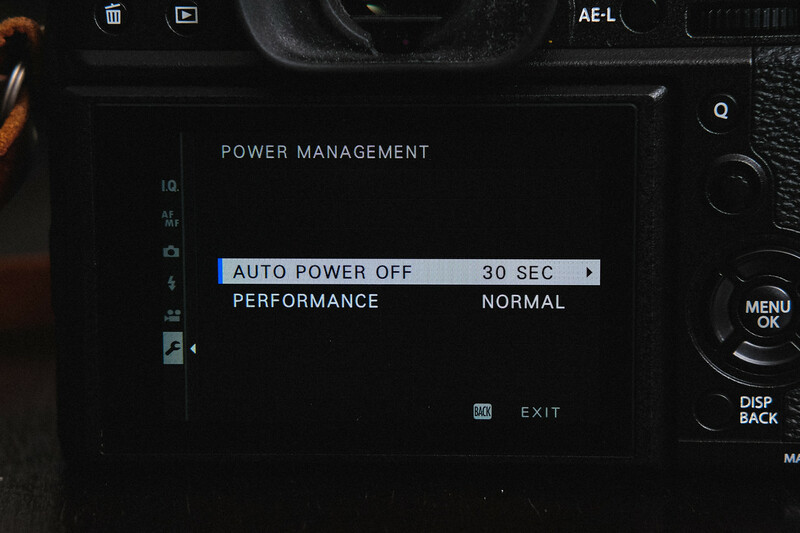 Like on the X-Pro 2 you can only set the power saving option to be 2-minutes or 5-minutes. If you’re not use to turning your camera on and off to save battery life then you’re going to have terrible battery life. I also really like the ISO and Shutter dials on the X-T2 and the way they lock more than I like how they set up the X-Pro 2. I just never loved the way the ISO dial works on the X-Pro 2. You get use to it and it’s fine, but the X-T2 is just easier. Boost Mode also enhances the auto focus speed as well as the fps the camera is capable of shooting. The OVF is a lot of fun and sometimes it’s nice to set the camera to viewfinder only and just run treat it like a classic film camera. And I think that’s what makes the X-Pro 2 such a desirable camera. It just feels so classic and it’s one of those cameras that are a conversation starter everywhere you go, especially if you get a nice leather case. 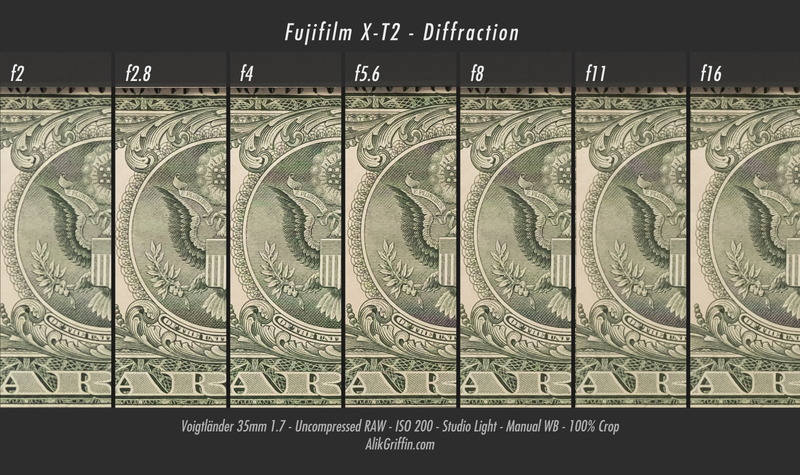 One of the great things about mirrorless cameras like the Fujifilm X-T2, is it gives you this amazing ability to attach old retro lenses of almost any type, or even lenses from other brands. I use a lot of Leica M lenses as well as old M42 mount screw on lenses. Since the Fujifilm has great manual focus assist settings, like focus peaking as well as a few other display configurations, the camera becomes one of the best, if not the best for adapting old retro lenses. I use a lot of those old Helios lenses, as well as the Industar, or my favorite Voigtlander lenses and it all works great. It’s no doubt Fujifilm created a monster with the X-T2, a camera that can comfortably be used in any situation for any style of photography and now with 4k video, it’s also an amazing tool for the filmmaker. It’s a little expensive compared to some of the competition like the Sony A6000 or the A6300, but if you’re looking for a camera that is relatively future proof for at least the next five years, has a great and expanding lens lineup and can do anything without any restrictions, this is the camera. Thank you for the review I am loving my X-T2!!! Thanks Ahmed, I’ll be updating the photos on this soon! No problem Steven, isn’t it great! Love my X-T2. I’ve been adapting some old vintage lenses to it recently. I’ll update with the results soon. I’m renting this camera tomorrow for a workshop and am looking forward to it! When I worked with the X-T1, I was told to use Iridient to edit the images since it handled Fuji files better and the output was much sharper than LR. Have you heard of this and/or do you use Lightroom with no issue to edit the X-T2 images? Iridient does still process Fujifilm files better, but Lightroom has made some big improvements in the last year, so the difference isn’t as big as it use to be. Iridient is still slightly sharper, but I think that’s just because its sharpening algorithm works a little different. I kind of feel like it’s too aggressive sometimes. Hi Alik, First off thanks so much for the great website and blog. The reviews and tips are really insightful and helpful. A quick question – I am a filmmaker/photographer here in New York and have recently purchased the X-T2 which I love (started my Fuji run with the X-T10 last year). 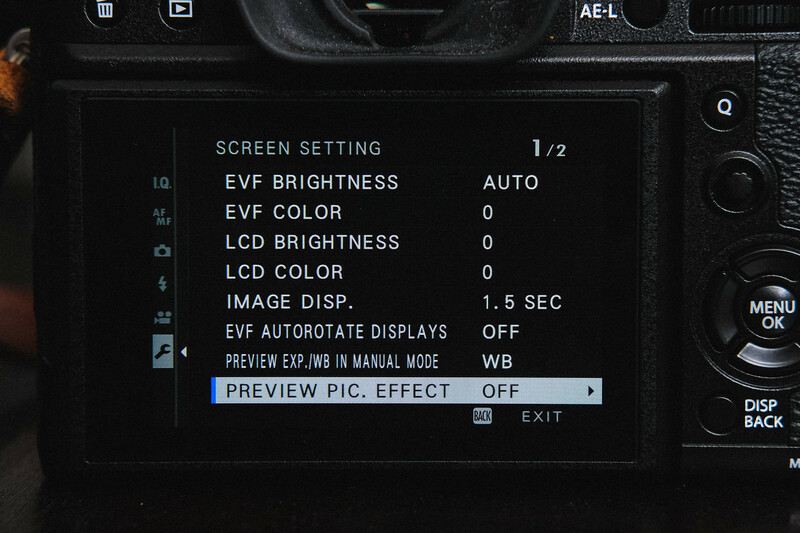 I have been finding that there is a noticeable disparity between the EVF, the Preview Pic & the final Jpeg. I am shooting Jpeg w RAW and have found the Jpegs a little duller with added contrast. This is in any color setting too. Any thoughts? Hey Tim, you’ll always get a disparity on the RAW from what you see in the EVF because Fujifilm is using its film simulators to display the preview (provia, astia, classic chrome etc). You’ll also get a very different image when you press the shutter if you have Preview Pic Effect turned off. Under Settings (the wrench) -> Screen Set-Up -> and Preview Pic. Effect. With this ‘on’, the camera tries to adjust to the display to show the final look the image will have. It won’t be perfectly exact because there is a little extra image processing the camera does internally on each shot. For some reason, If you have your ISO and Shutter set as manual this stops working with the exposure when taking photos but works with video. Preview Pic Effect turned on will also try to simulate your JPEG settings and give you a proper display of what those are doing. So if you have Provia set and you turned down Shadow Tone or Highlight Tone, the LCD and EVF will try to reflect this look. 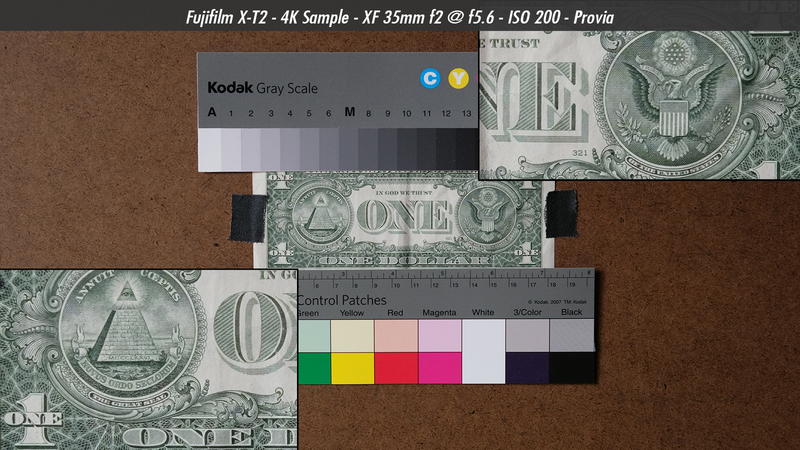 This could be why you’re getting different looks than what your camera is showing when looking through the evf. There is also this other thing that happens to me, once my RAW files load into lightroom, sometimes, not always, the image get about a stop darker compared to the JPEG. No idea what causes this. But in general, the JPEGs seem to always be a bit duller with more contrast, as its auto adjusted and tuned in the camera. I actually turn my saturation to +1 in my picture setting in-camera and this helps me when I shoot JPEG. Some simulator of course are very dull like Classic Chrome or ProNeg Hi. Hope that helps. Check out that Preview Pic Effect. Thanks much for this – explains a lot. I have been shooting with manual lenses – Mikaton .95/35mm and a few others almost exclusively – and this seems to have compounded this as I have the camera set all manual. Fantastic review and beautiful example images. If it wouldn’t be too much trouble, could you please give me a brief explanation of the colour grading you did to the beautiful photo of the little girl in red shoes touching the window and the photo of the leather sofa and lamp. Hey Aly, thanks for the comment.The girl with red shoes touching the window was a VSCO film simulator. 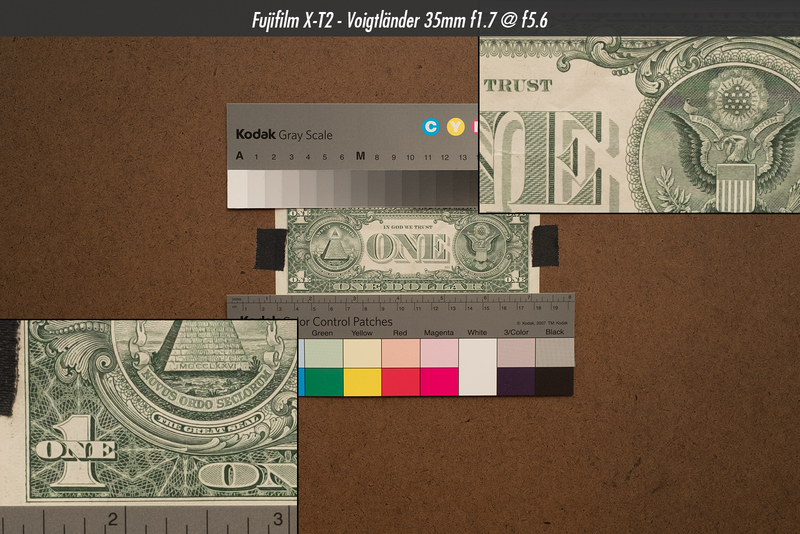 The film stock simulated was one of the Kodak Portra looks from their Film 02 pack. 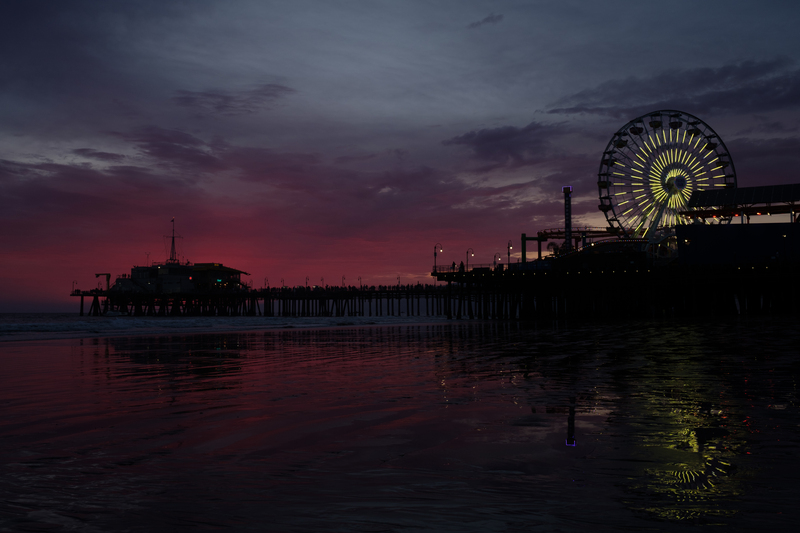 I think I also mixed that with Fujifilms built-in Provia. That’s mostly what I do these days. Portra with some Provia or Classic Chrome depending if I’m shooting JPG or RAW. The lamp might have been a Kodak Gold or UltraMax and those are found in the Film 05 collection. But I can’t remember for sure, it kind of looks like a Kodak Gold. That’s pretty much all I use is those two packs, unless I’m shooting at the beach where I like to use the Kodachrome looks from RNI since it goes so well with ocean and beach colors. Besides those film simulators, there is just some simple tonal corrections in Lightoom. I almost always use a local brush and add a little bit of contrast and clarity on the subject I want to be the focus. Then add a touch of grain and sharpness. Very detailed and terrific review! I love your photography style and editing! I’m curious about if you’ve heard anything on the successor to this camera (rumored X-T2s) and if you have any thoughts on this. I’ve heard the Fujifilm X-T2s is going to be more video focused. So most likely better ports like HDMI out and audio out and probably some better S-Log flat color profiles. I’ve also heard rumors of a touch screen for touch focus and an in-body sensor stabilization.